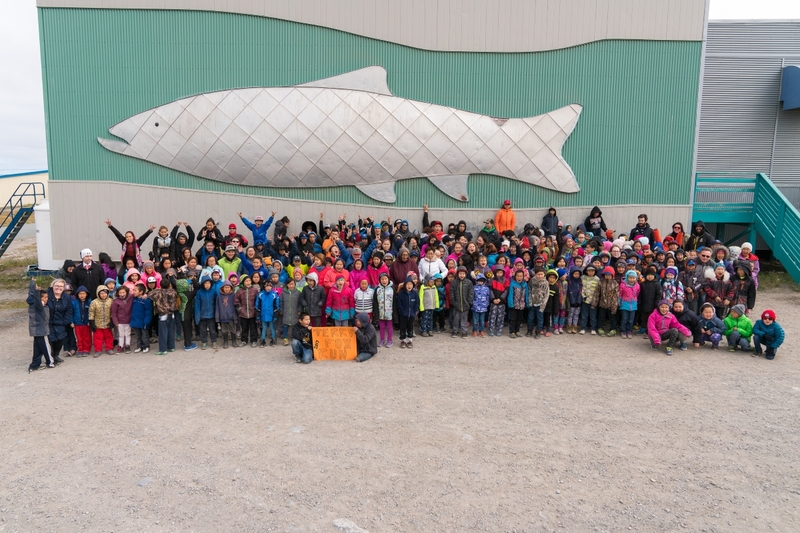 For the sixth year in a row, Northern Kugluktuk joined 400 participants from the JHI and KHS schools in the annual Terry Fox Run. With the support of Northern, the schools raised over $2,000 towards cancer research. Northern was proud to support the students at the event with healthy snacks and refreshments. As an added bonus, David Ho, Northern store manager, was on hand to provide professional event day photography.